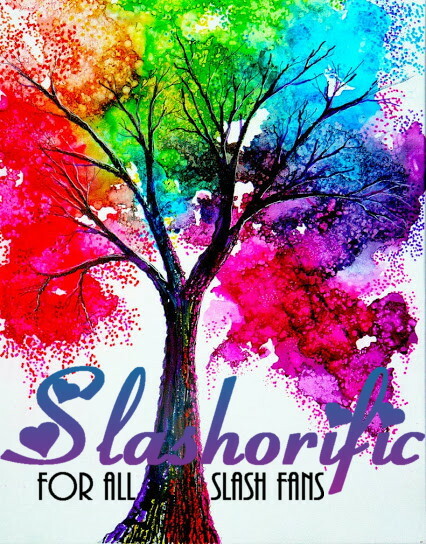 This is the official moderator account of the slashorific annual fest. For more information, please see our rules and timeline and sign-up information. For any other questions, comments or concerns, please send us a message. Don't forget to visit us on Tumblr.